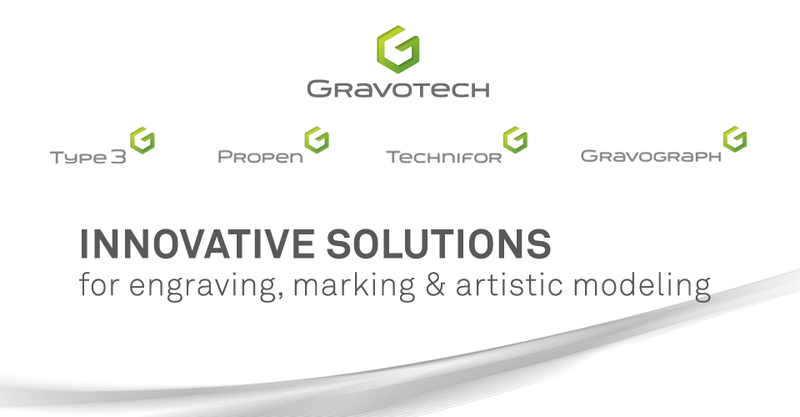 Gravotech North America - Laser & Rotary Engraving Blog: What is burnishing? 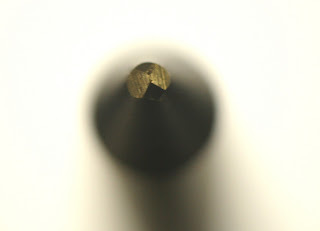 Burnishing is a rotary engraving technique that uses a special pyramidal cutter that produces striking results. Available in varying widths, burnishing cutters reduce job time as compared to the diamond scribing method. The engraving is highly visible and easily readable with or without oxidization. This process is usually done on metallic surfaces removing only the coating on top. Burnishers are also used without needing a depth regulating nose cone.